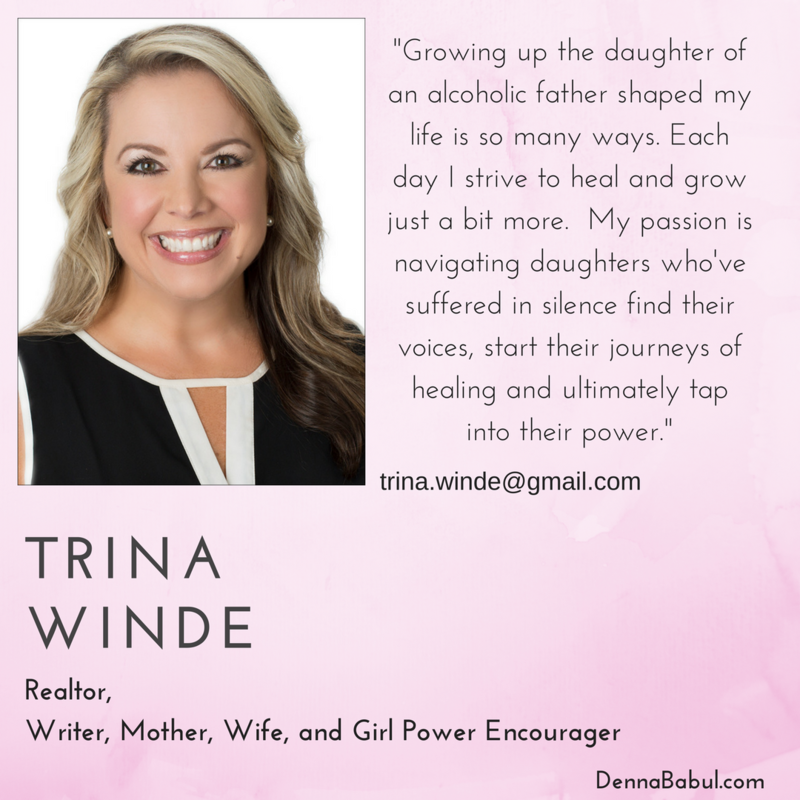 Fatherless Masterclass-Join us for a day of healing and sisterhood in Atlanta along with a special group of other fatherless daughters who are ready to heal and have fun! The one day masterclass is full of tools, group discussions, and sharing all intended to help you turn your pain into power. We break it all down from relationship issues, mother guilt (you and your mom)… to friendships… to daddy dilemmas. If you are wondering how fatherlessness has made you who you are this is your spot. Can you change? yes! 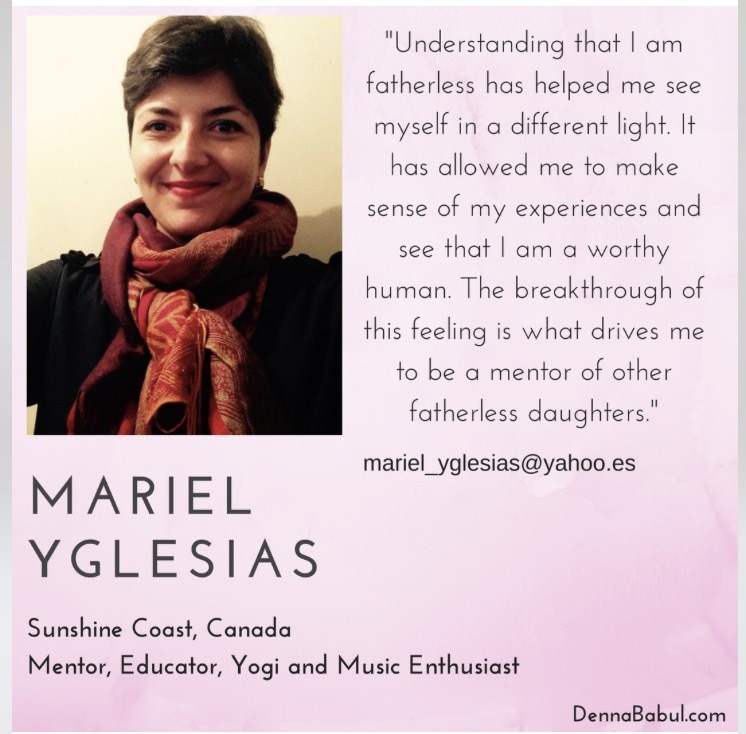 You will also receive the tools you need to recognize how fatherlessness may have actually given you some advantages you did not even realize and how to use them to not only survive but to thrive in 2019! 1) You can attend a LIVE Fatherless Masterclass event in person in Atlanta, Georgia. This event is dedicated to ALL Fatherless Daughters. We will be offering a day of healing, education and sisterhood. After the program, if you are called to mentor you will then be able to apply on the spot or once you get back home. The program is virtual and will be sent to you upon being chosen. 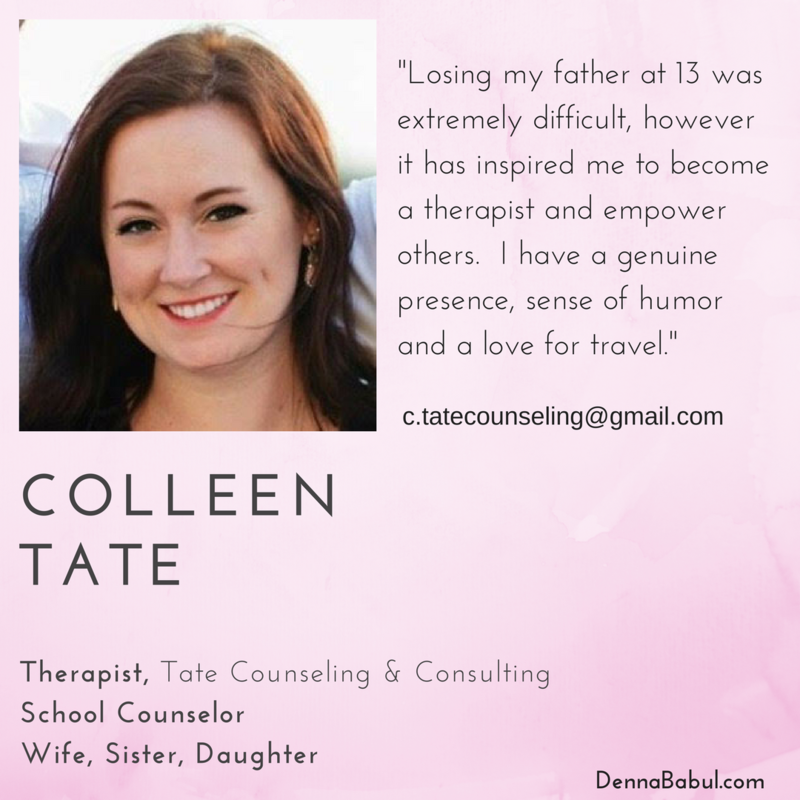 Join Us In Person For Healing, Education and Sisterhood! 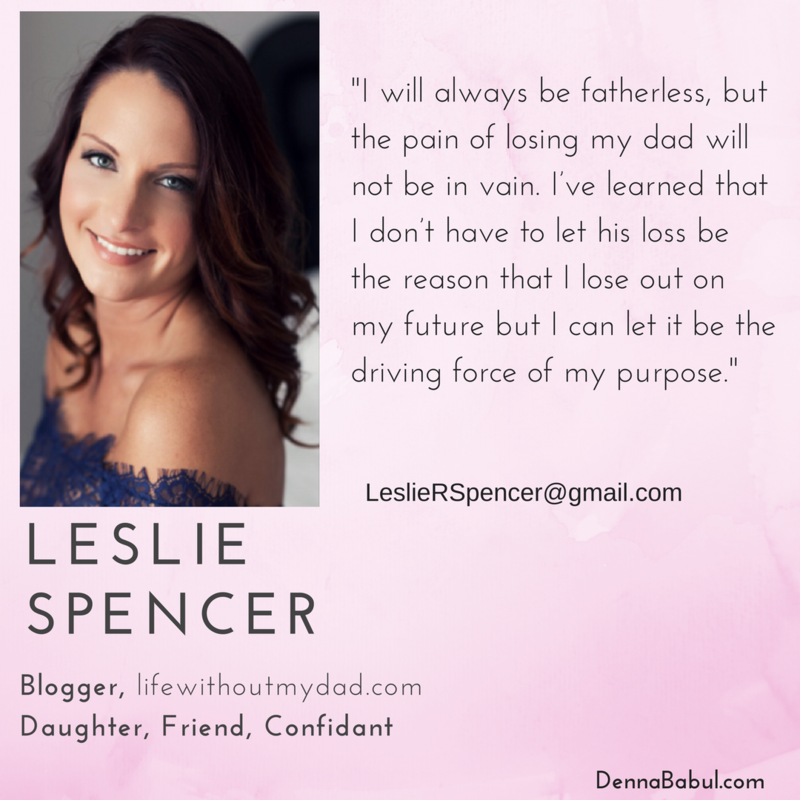 Learn How To Become A Powerful Mentor For Other Fatherless Daughters.